i_o joins Tommy Trash, the “Reload” producer with Sebastian Ingrosso and John Martin, in his return to progressive home with their new single “Let Me Go” that includes Daisy Guttridge. 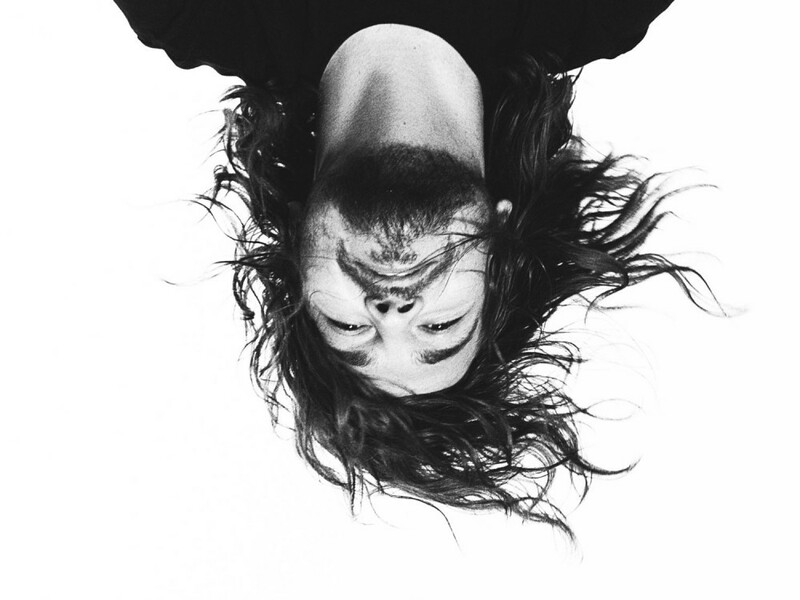 In reality, one of many final songs Tommy Trash launched was with i_o a few 12 months in the past: “Oxygen,” additionally that includes Guttridge. Whereas the previous was launched on Spinnin‘, this time round deadmau5 showcased the collaboration on his mau5trap imprint. “Let Me Go” begins with Guttridge’s soothing vocals making their approach to a mattress of synths that lead into arpeggiated plucks a sluggish construct. These plucks are maintained because the lead melody amidst a progressive home rhythm and vocal fills. i_o represented on EDM All Day’s Ones to Watch in 2019 checklist with a stellar 2018 from his debut EP, ANALOG//DDoS, all the way in which to his most up-to-date bass-centric Low EP. Teaming up with Tommy Trash continues so as to add credibility to the rising star.